Come join us as we minister to the youth of El Salvador! San Salvador, El Salvador is home to shopping malls, movie theaters, and skyscrapers, but away from the commercial areas of the capital city are neighborhoods filled with crushing poverty. Houses have just one room with a dirt floor and no running water or electricity. The people of these ragtag barrios live with little-to-no access to healthcare, few opportunities for education, and struggle to bring home the basic necessities for their families. 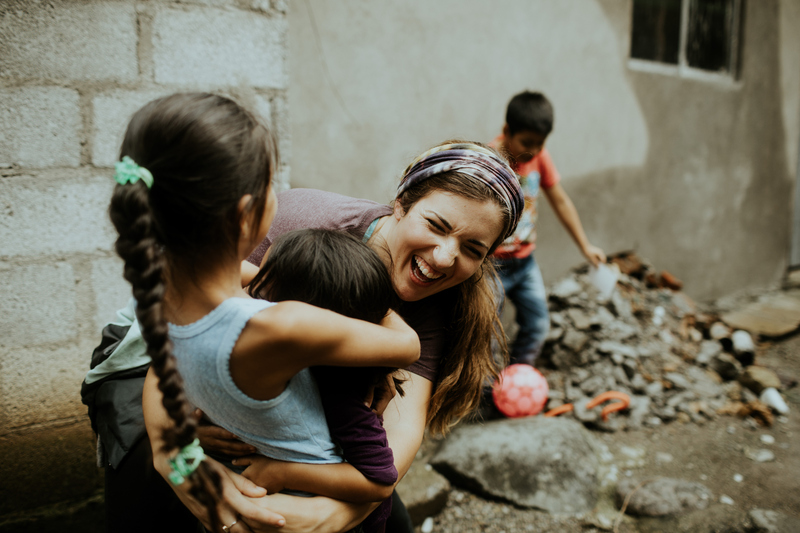 Christ For the City International El Salvador invites you partner with them as they minister to at-risk youth at a local detention center and out on the streets.